Time and efficiency are critical. Let two way radio keep you in contact with people and resources every minute of the day. Two way radio will keep you informed all day every day of critical assets, providing you with a one-to-many and many-to-many communication solution that keeps you working as a team. Peak Mobile Communication has been providing continuous duty radio equipment for over 15 years. Our two way radio solutions have kept organizations running at peak efficiency all day, every day. These include government agencies, hospitals, search and rescue, small businesses, warehouses and much more. Below you will find just a few examples of the variety of solutions we can provide you with. We have an experienced team that will custom fit you with a solution to the unique challenges you face. Call 801-966-7500 today to discuss how we can put our experience to work for you. 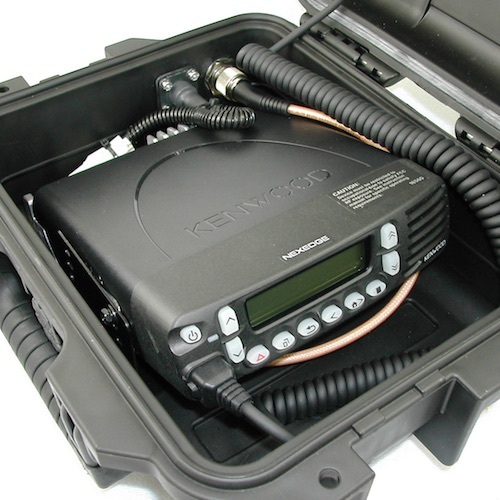 Peak Mobile Comm custom fit a Kenwood mobile radio, as well as a portable repeater, inside a Pelican™ Storm Case™ for use in military training excersizes. 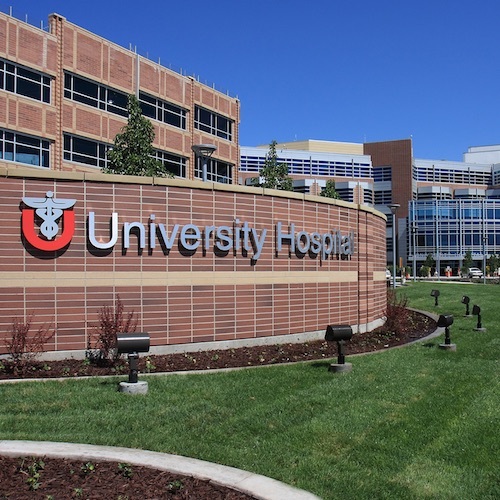 As part of a radio system overhaul, the University Hospital chose Peak Mobile to integrate their radio communcations over several campus locations. 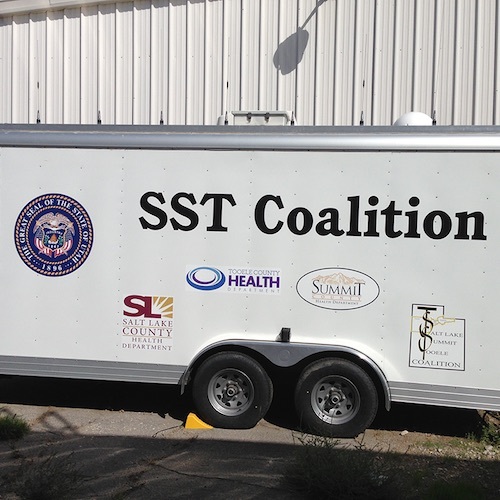 The Salt Lake, Summit, Tooele Health Coalition (SST) selected Peak Mobile to provide diasaster-ready radios for communication across the state in an emergency. 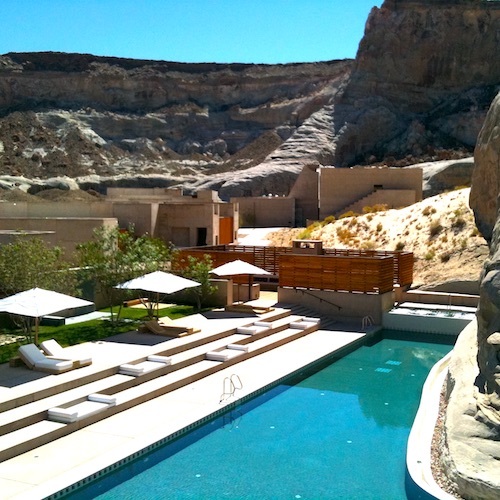 Amangiri Resort in southern Utah needed a solution that preserved their guests' immersive environment and we delivered with a discreet repeater system.